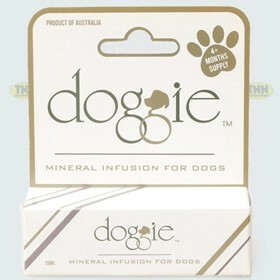 TNN Industries Group Pty Ltd is a Melbourne based manufacturer of trusted products for dogs, horses, cattle and sheep. The correct ratio of minerals in animals is necessary for maintaining a regular heartbeat, the transmission of nerve impulses, whilst assisting with muscular growth and normal blood clotting. This vital mineral balance is also essential in providing energy, breaking down fats, maintaining proper cell membrane permeability, aiding in neuro-muscular activity as well as stopping lead from being absorbed into bone and keeps the skin healthy. "I find TNN to be a well organized professional organization that puts customer satisfaction and farm results at the top of their priority list. They have excellent soil, plant, and animal products comparable in quality with any competitor in the business. Regardless of the product, however, this business is about people, customer support and satisfaction, and the ability of the consultant to keep it simple and get profitable results."